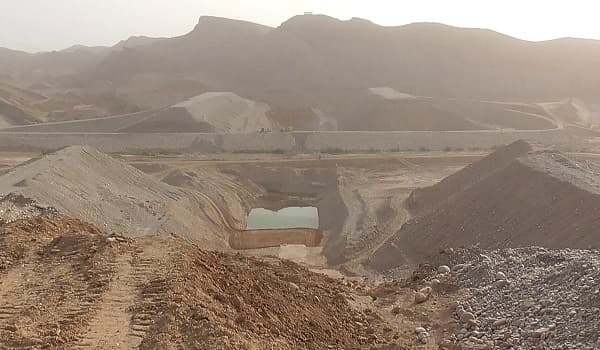 Lahore: The Supreme Court of Pakistan has sought timeframe from the federal government regarding the construction of Nai Gaj Dam, a news source reported. A three-judge bench headed by Chief Justice Mian Saqib Nisar issued the directives. Minister for Water Resources Faisal Vawda and Minister for Planning, Development, and Reform Khusro Bakhtiar appeared before the bench, whose members also included Justice Umar Ata Bandial and Justice Ijazul Ahsan. The Water and Power Development Authority (WAPDA) had earlier informed the bench that a revised PC-1 for the dam was awaiting scrutiny. It will be later tabled before the Executive Committee of National Economic Council (ECNEC) for final approval. The bench was informed that the schedule and cost breakdown of the project depended upon the PC-1. The dam will be constructed at a total cost of PKR 46 billion. So far, the government has released PKR 16 billion.